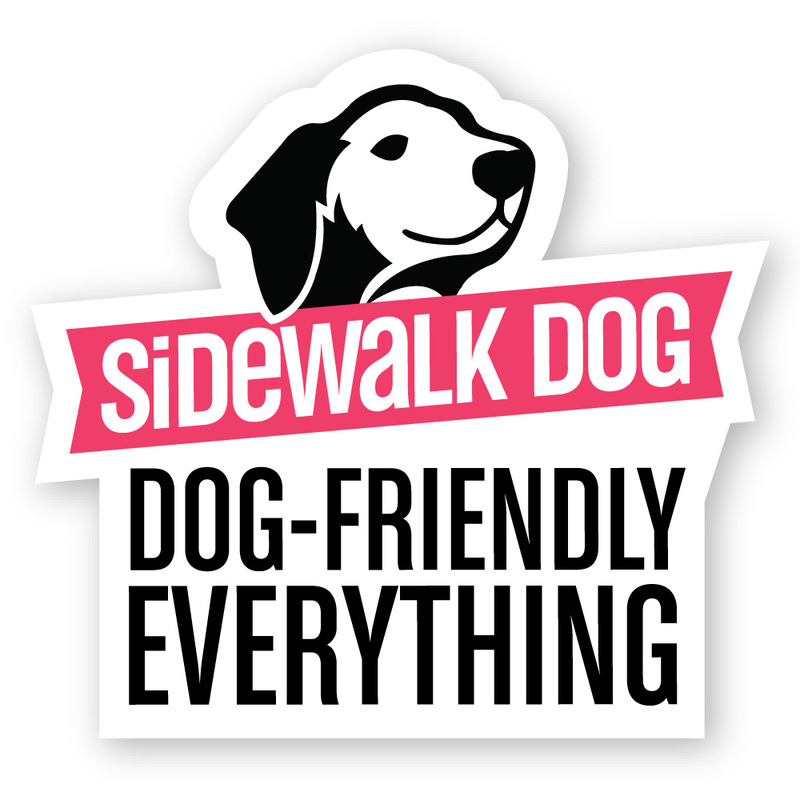 Help us spread the dog-friendly gospel! Purr-fect for car windows, laptops, really anything. This sticker features removable adhesive, so it peels off of any surface cleanly!